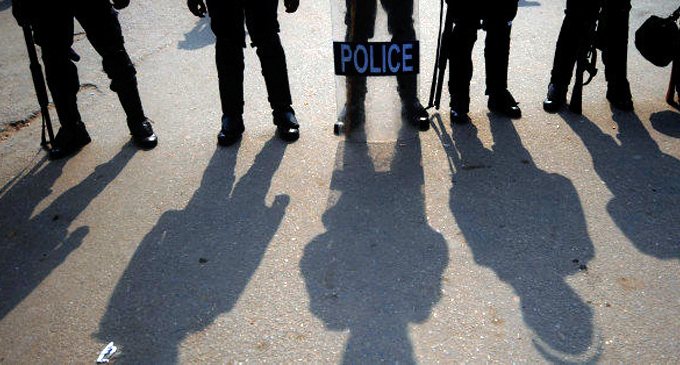 (FASTNEWS|COLOMBO) – Police dispersed the protestors in Puttalam who were demonstrating against the new garbage disposal site in Aruwakkalu. Aruwakkalu, therefore they had demanded an opportunity to meet with President Maithripala Sirisena, who is reportedly visiting the Puttalam on Friday (22). Riot Police has resorted to baton charge to disperse the protesters.